For tonight, I present to you a fantastic, 1 hour long, progressive house, house, and electro house mix by none other then the number 6 DJ in the world Hardwell. 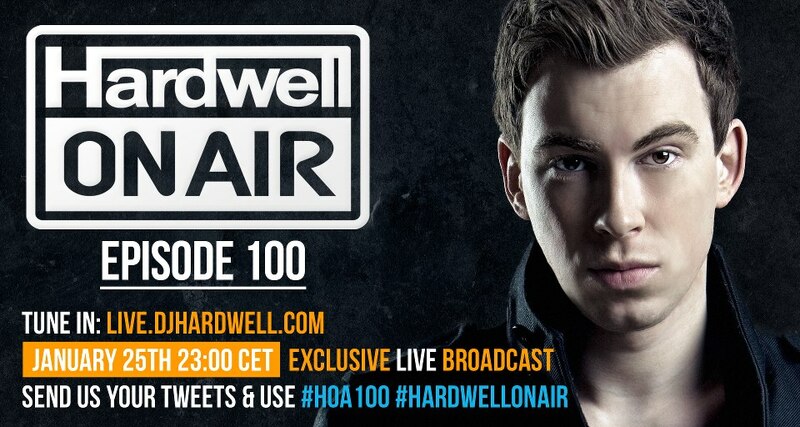 This mix comes to us from the DJ even though he is on his “I Am Hardwell” world tour! Here is the tracklist.